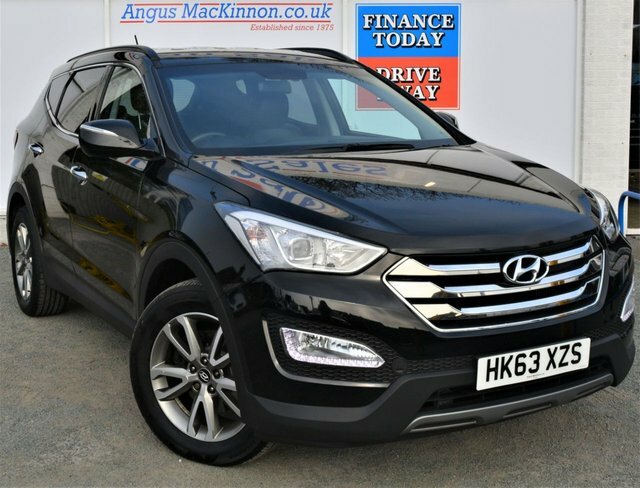 Based in Uttoxeter, Angus MacKinnon offers a wide range of preowned vehicles at prices to suit every budget. 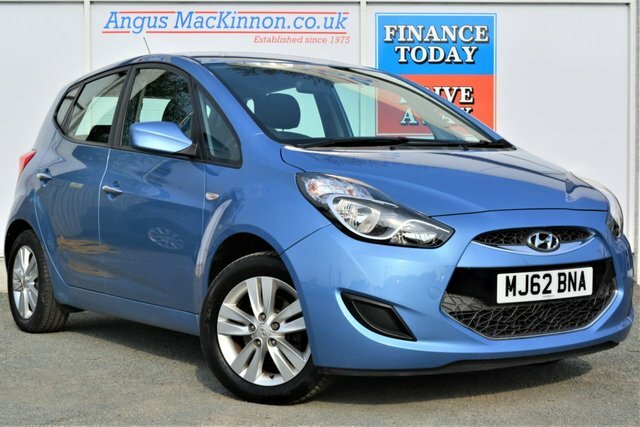 We stock some of the most stylish and reliable cars on the market from brands such as Hyundai, which has released many outstanding designs, including the compact yet comfortable i10 and the sleek and powerful Genesis. Visit our showroom here in Uttoxeter to get the best deal on one of our used Hyundais today. Alternatively, you can view our showroom through our website to see if it holds the car for you.